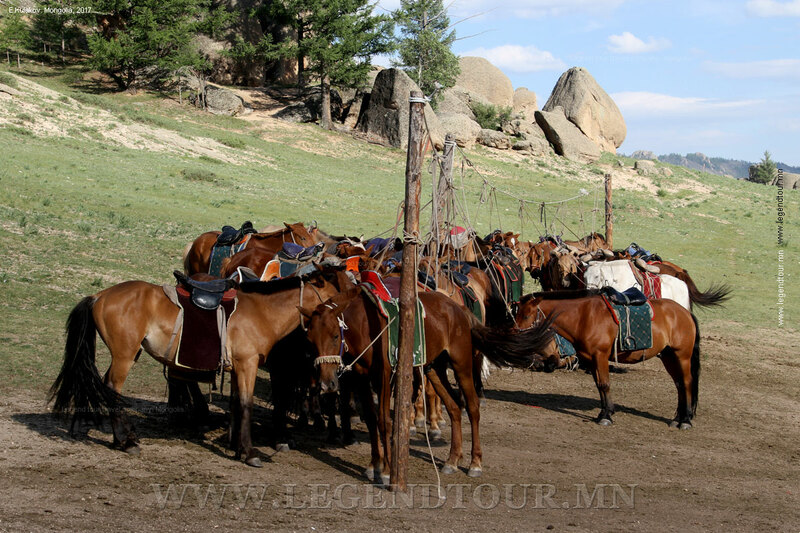 Mongolia horse riding tour. 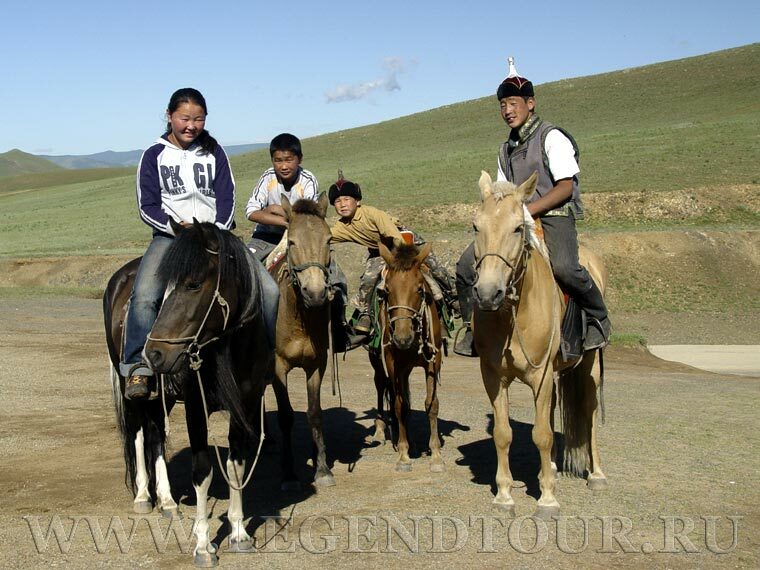 Horse riding tour to Mongolia.Tours in Mongolia. Tour. Mongolia. Mongolia horse riding tour. Horse riding tour to Mongolia. 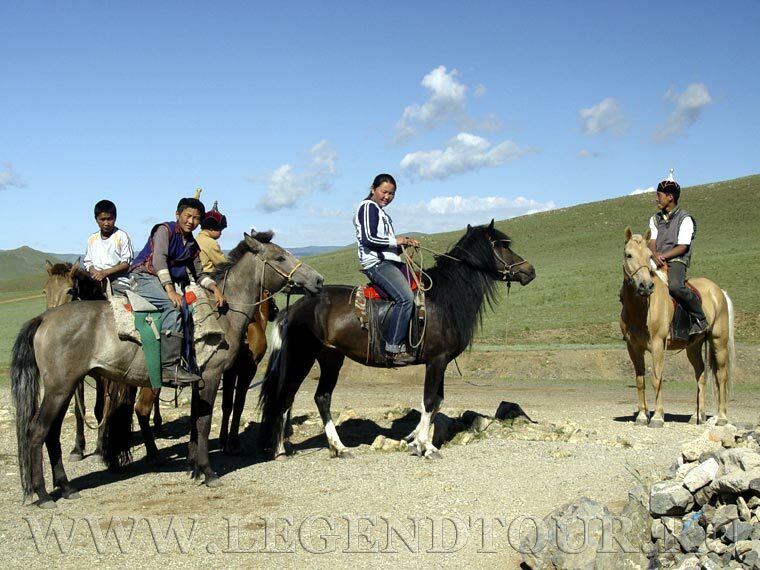 Horse riding will give you a great chance to introduce you to Mongolian customs, unique natural beauty, lifestyle differences between modern and nomadic Mongolians, and historical and cultural spots. At this tours you will discover the remarkable beauty of Arkhangai, as we horse trek through this beautiful grass steppe region, stopping o visit local families who herd horses. We’ll camp along the shores of many of the area’s rivers with the opportunity to hike and explore on foot. Tour N 401. 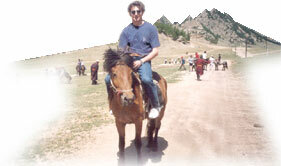 Horseback journey ( 9 days/8 nights). Tour N 402. Riding in natural resort (10 days/9 nights). Bayangobi - Kharkhorin - Ulaanbaatar. At this tour you will visit Khuduu Aral is a plain about 30 kilometers long and 20 kilometers wide on the meander of the Kherlen river. The site of Ikh Aurug (palace) of Chinggis Khaan is on this plain. This site is closely connected with the historical work "The Secret history of the Mongols" because it was finished exactly here.